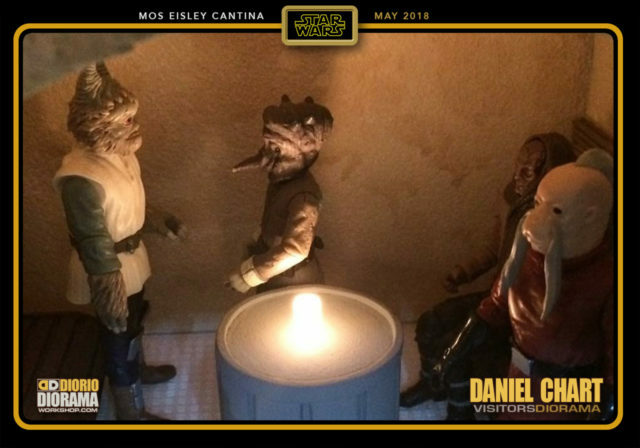 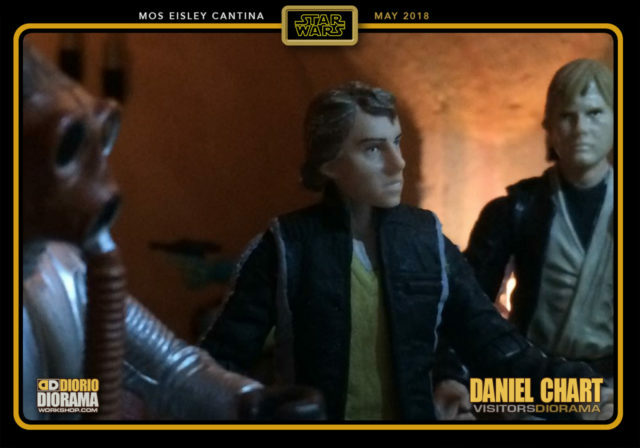 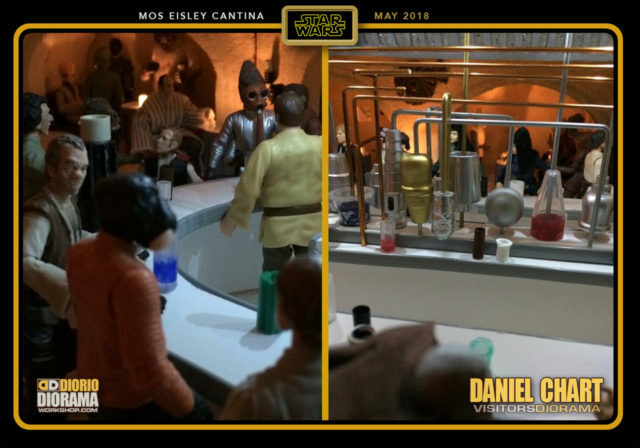 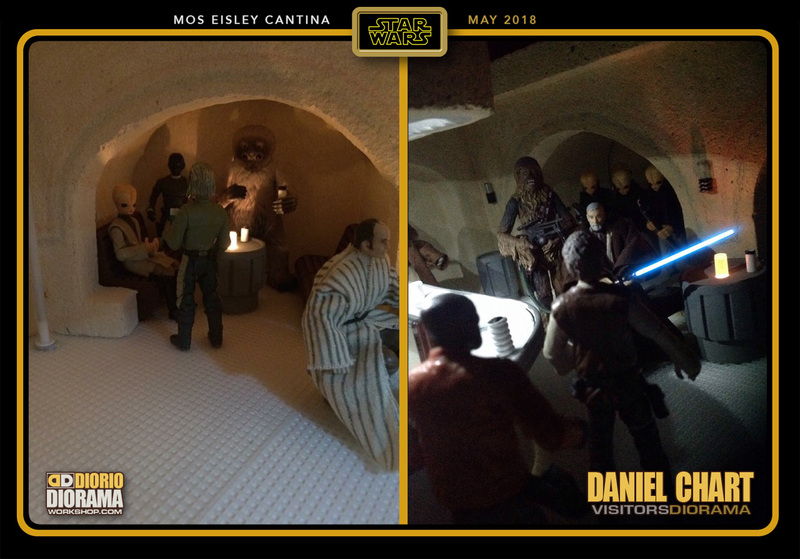 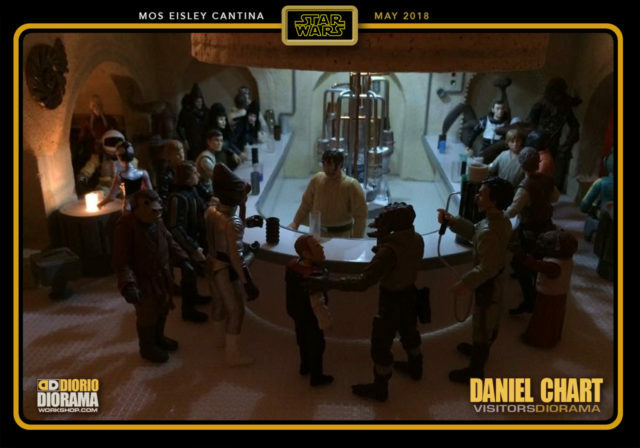 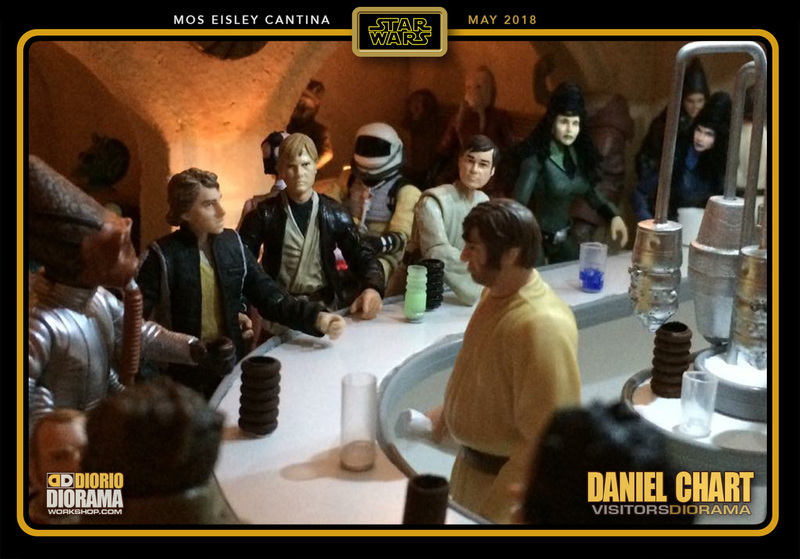 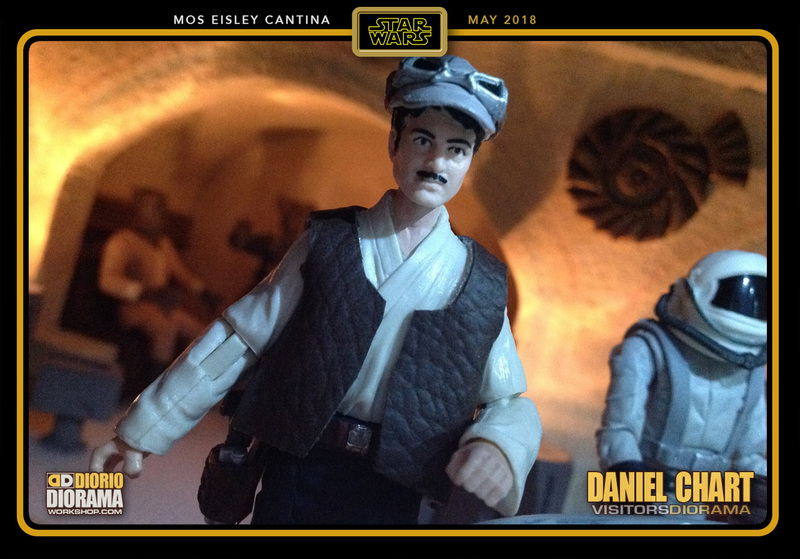 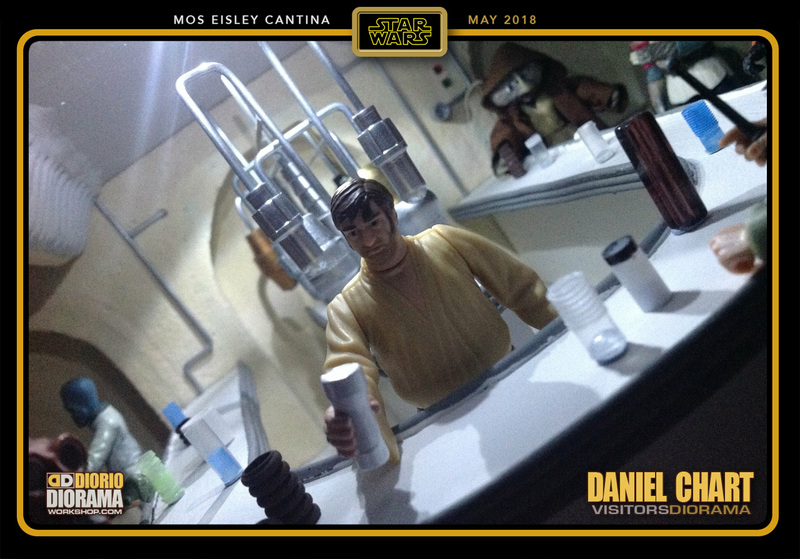 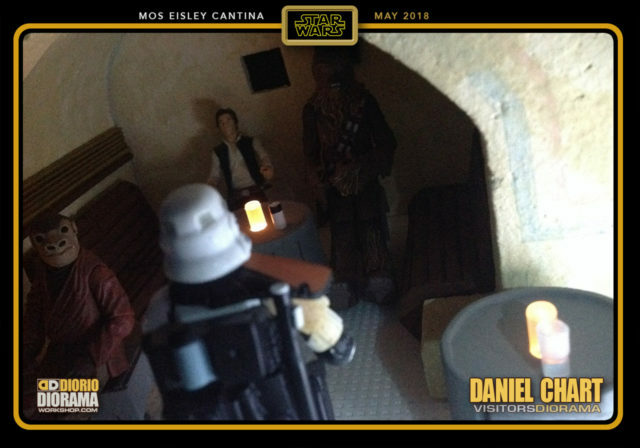 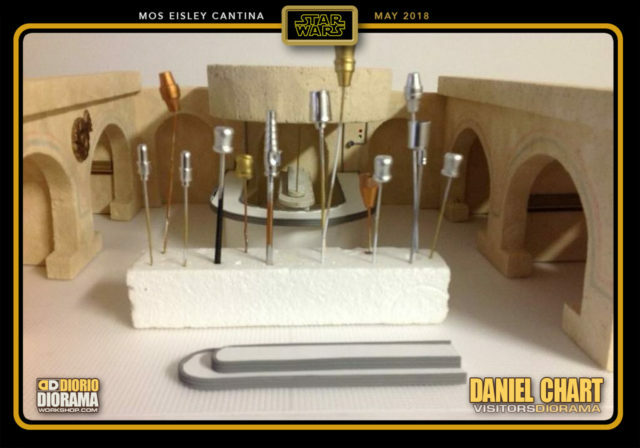 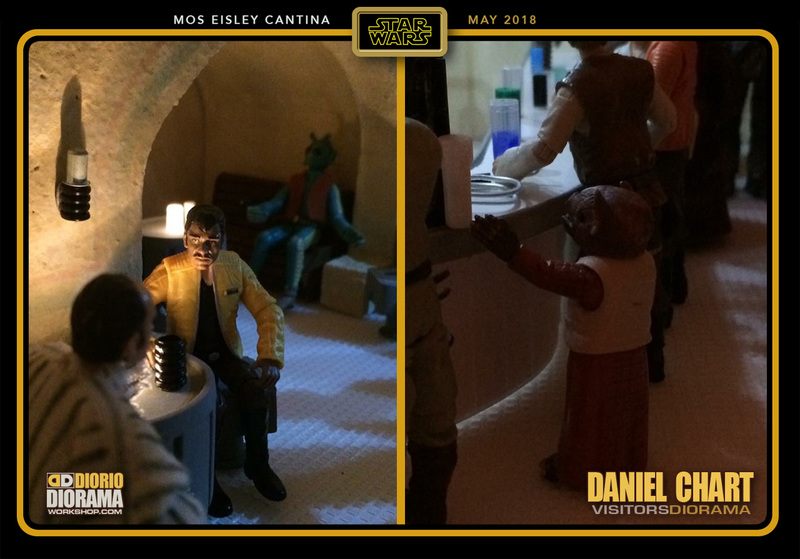 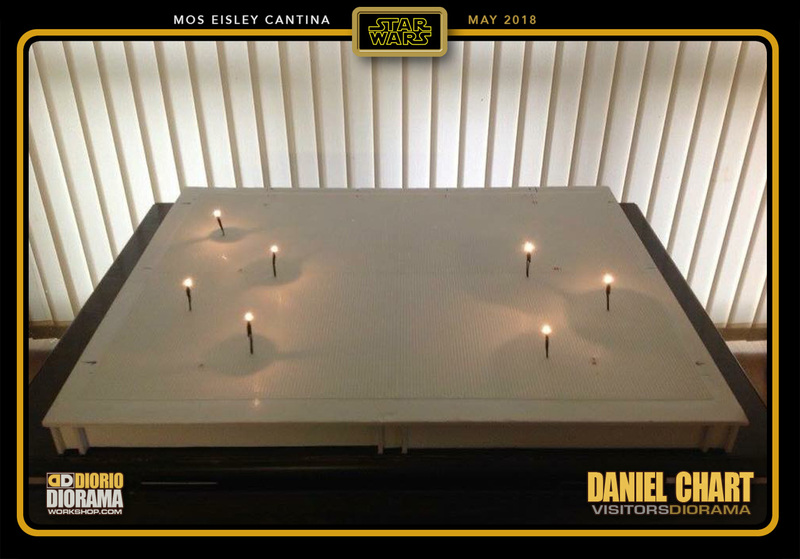 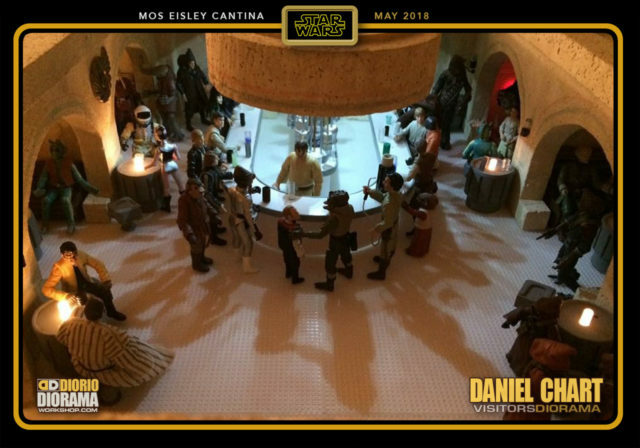 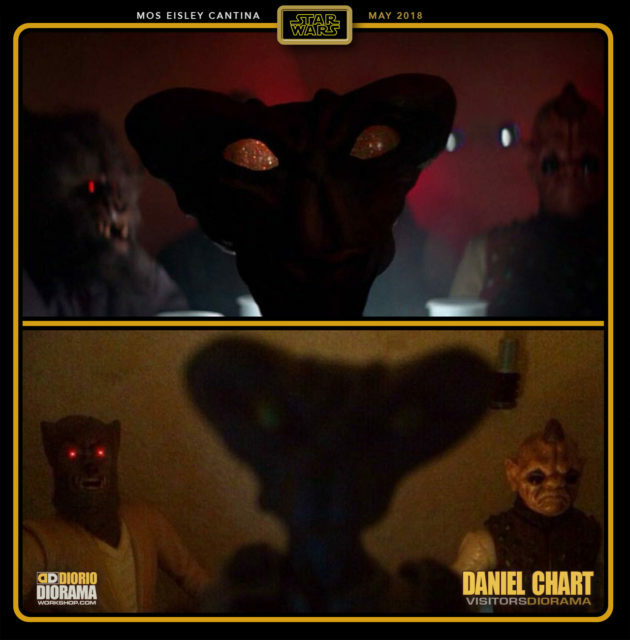 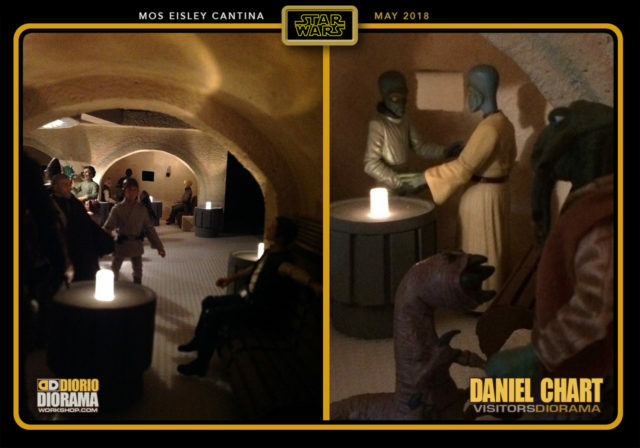 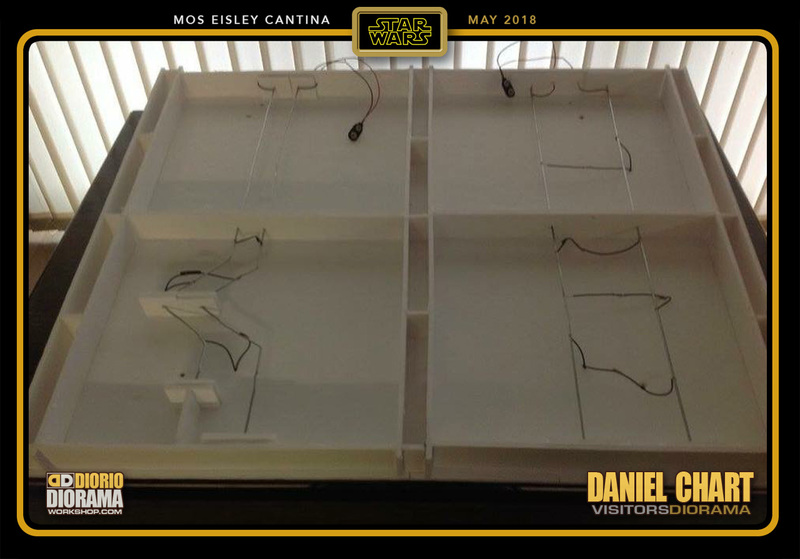 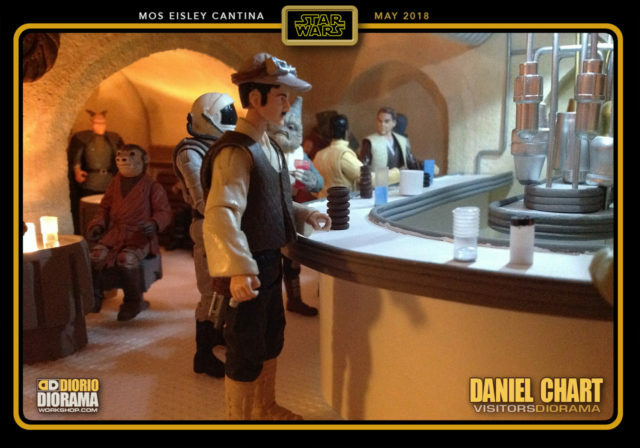 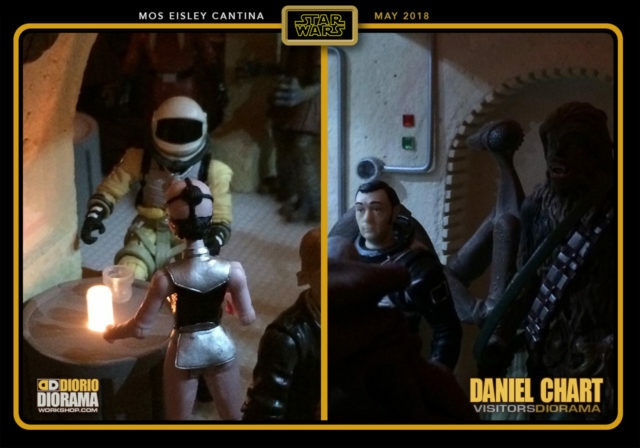 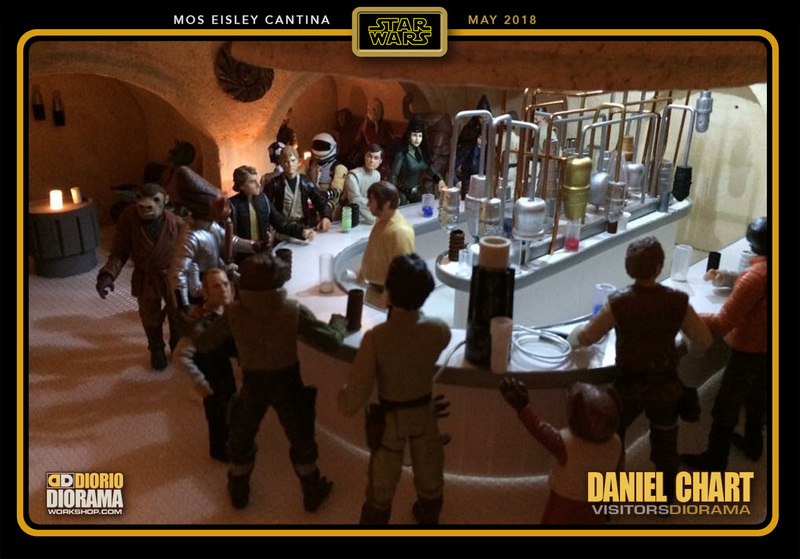 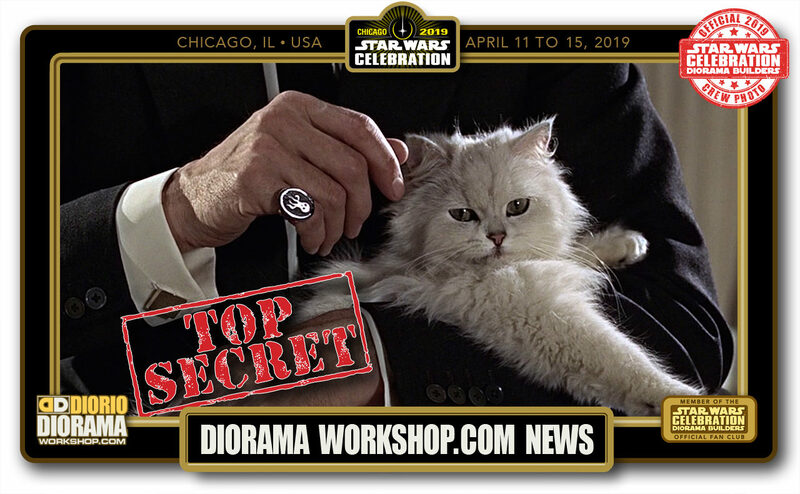 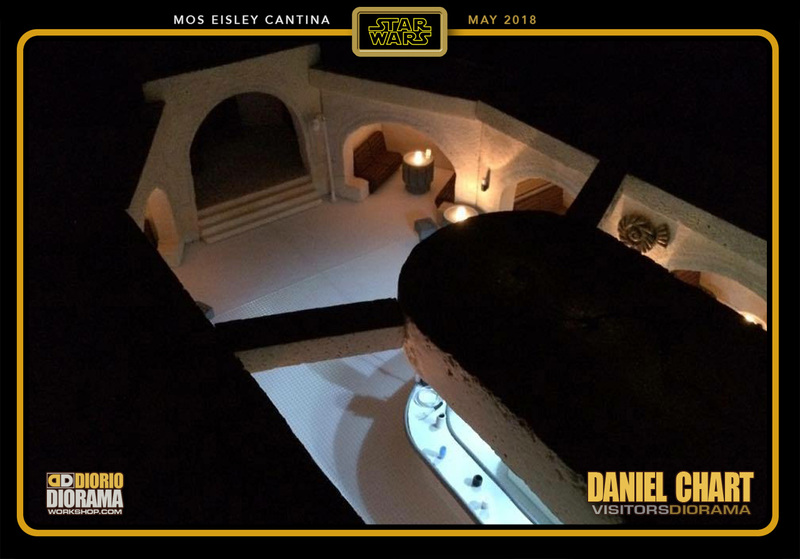 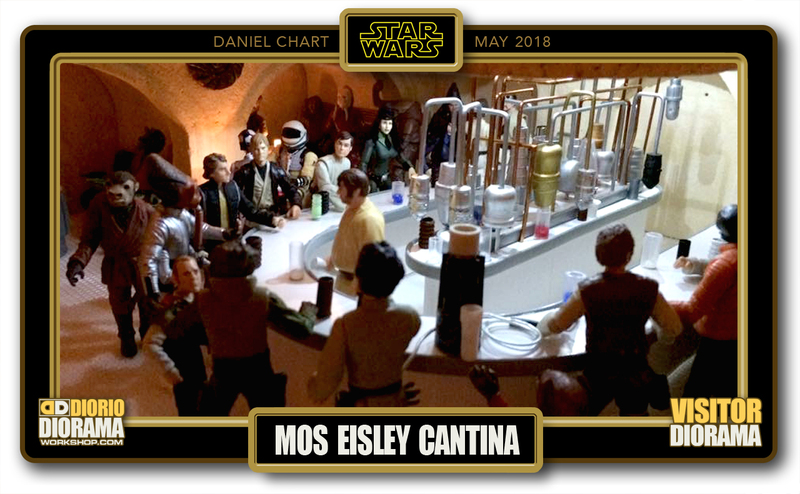 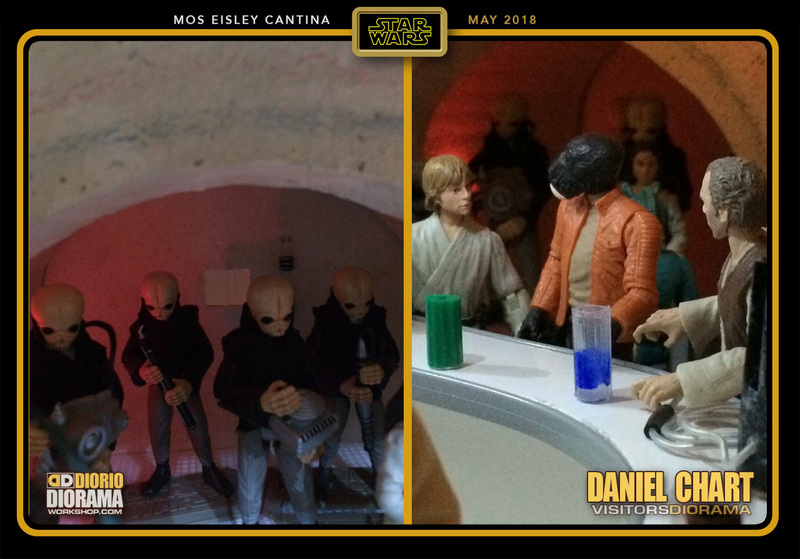 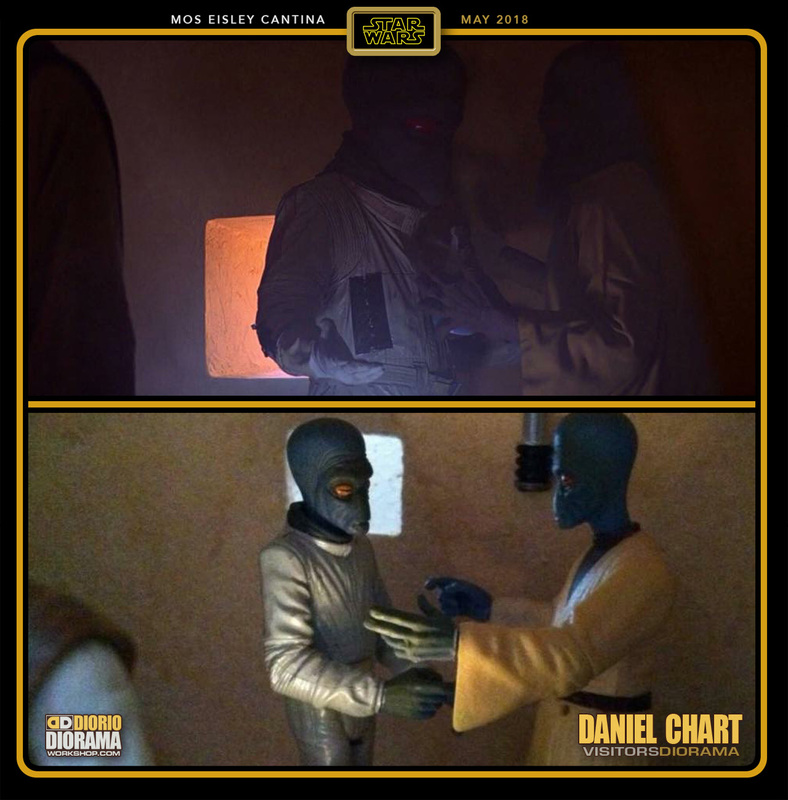 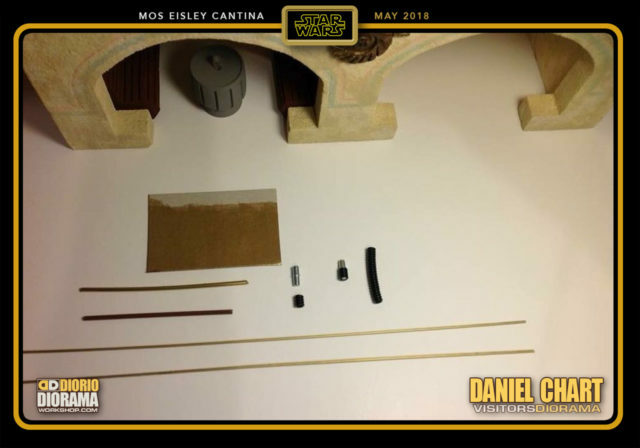 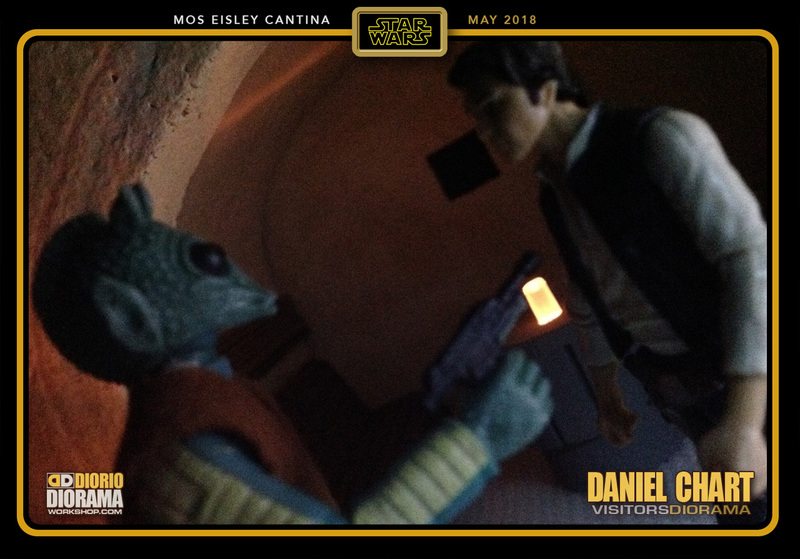 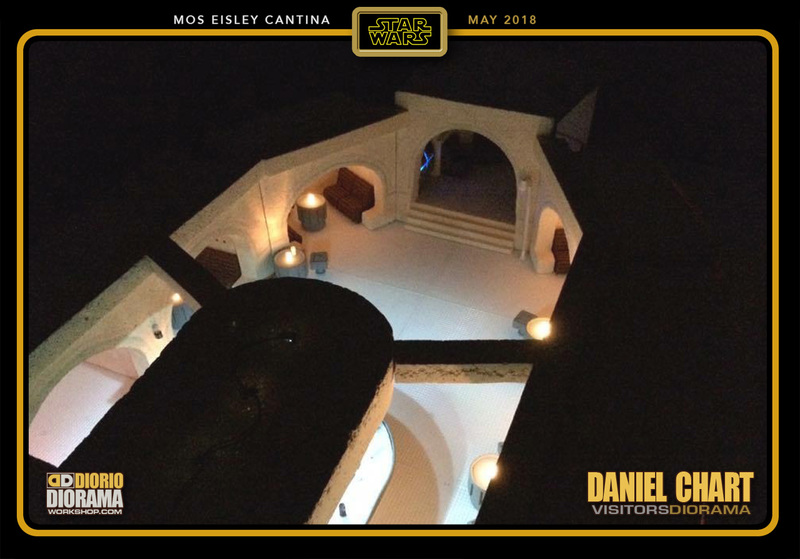 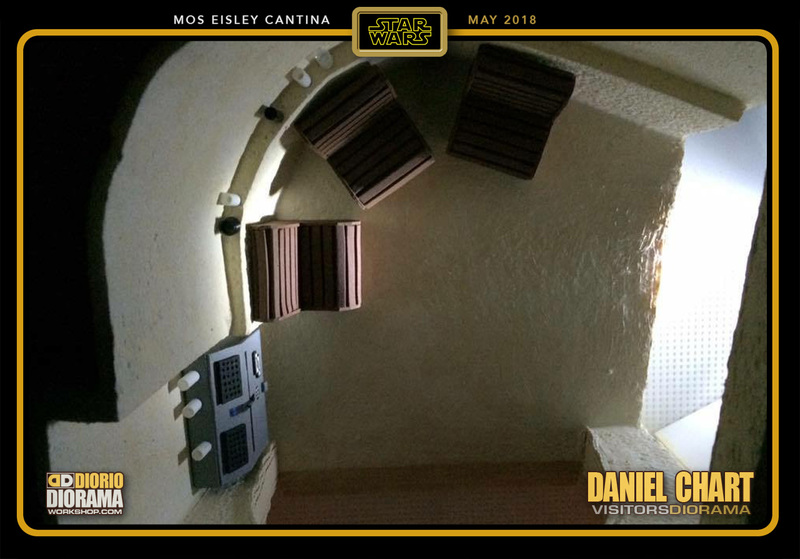 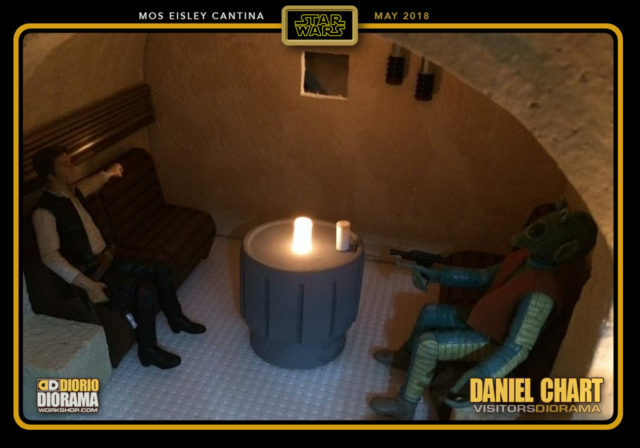 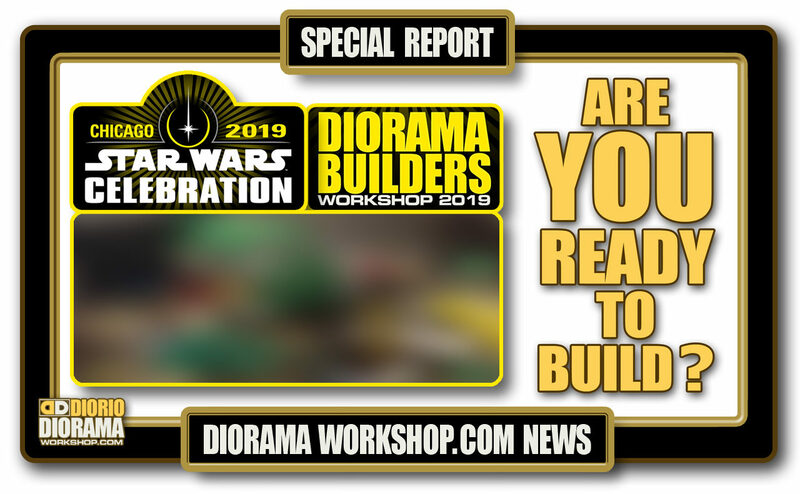 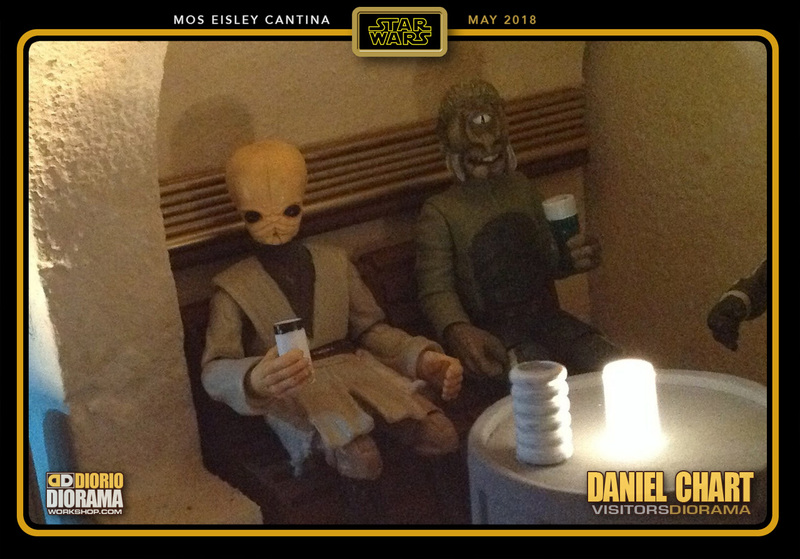 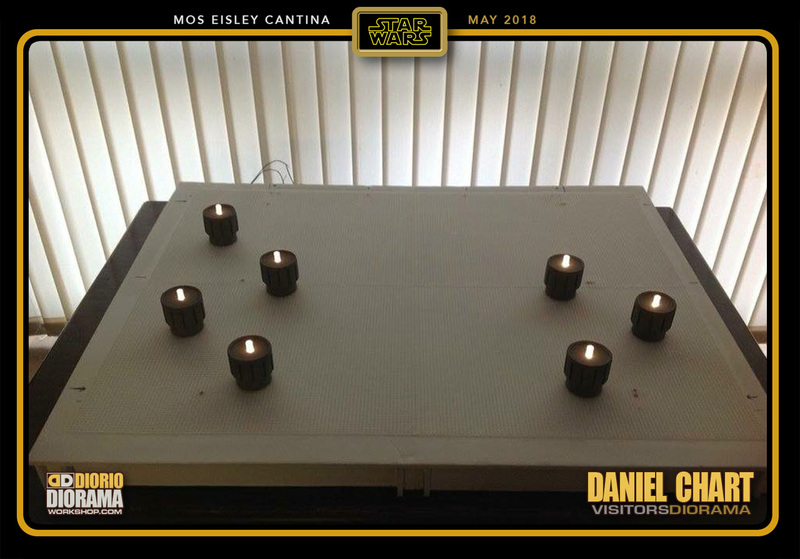 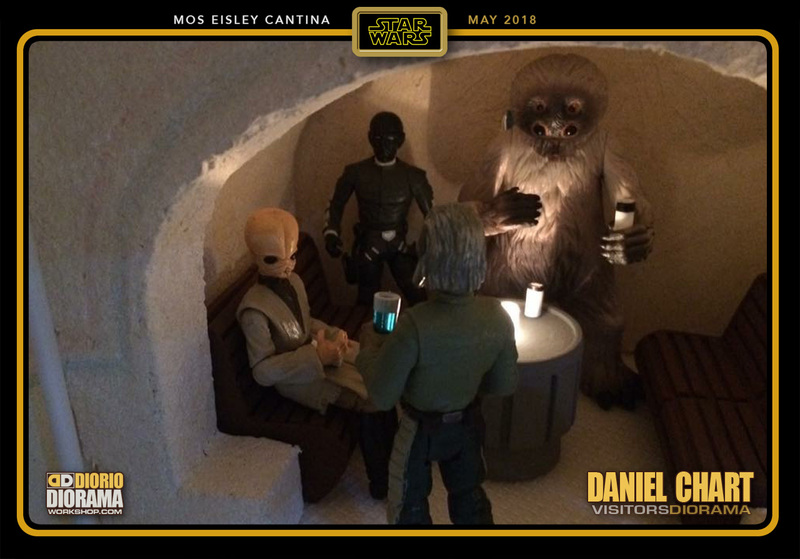 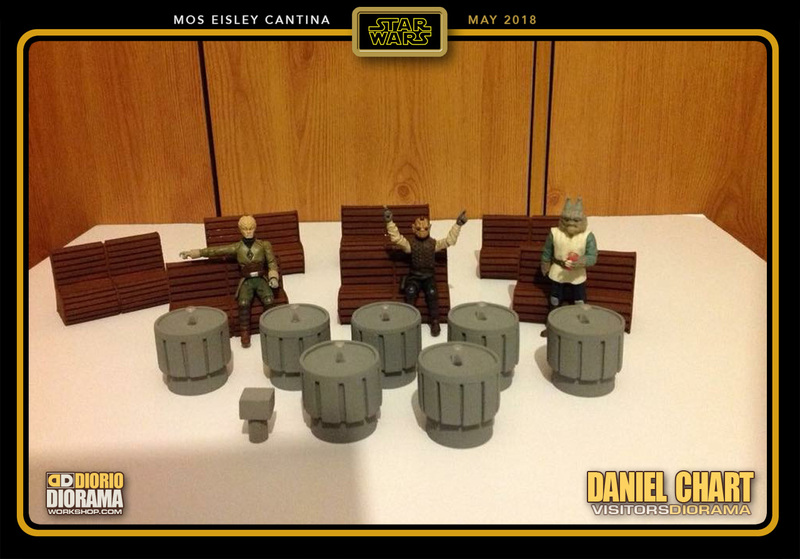 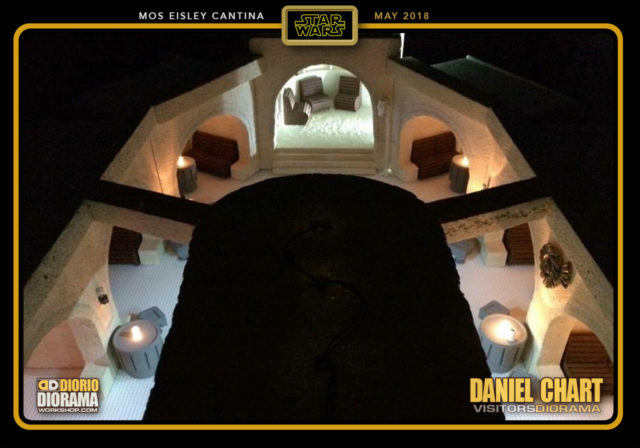 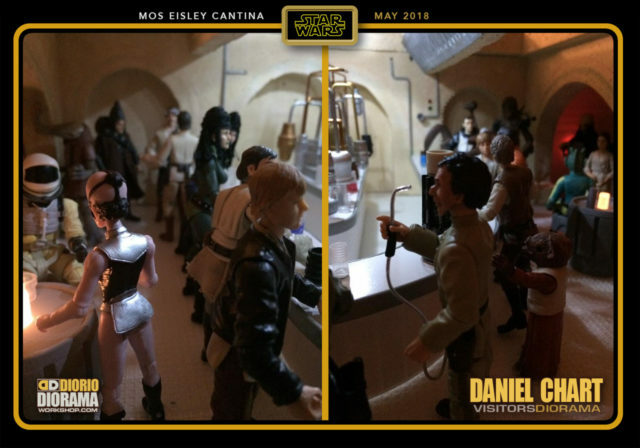 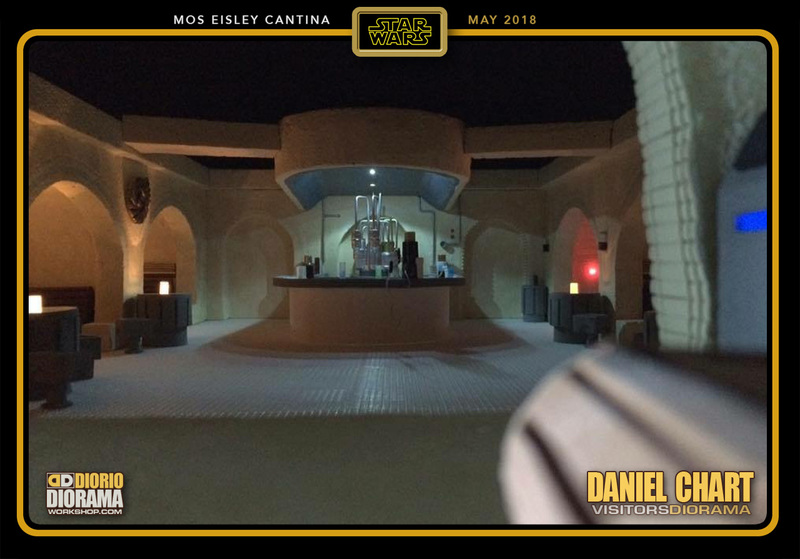 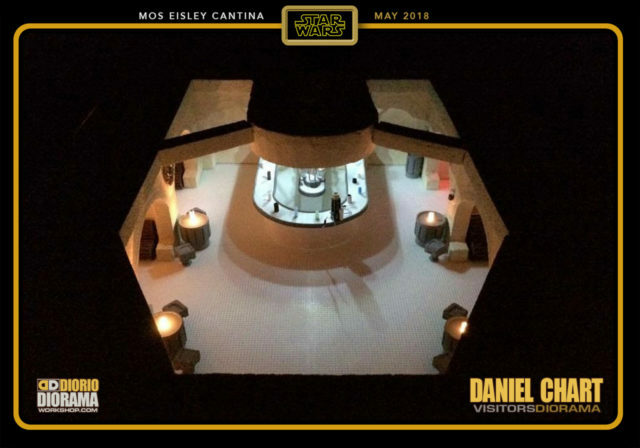 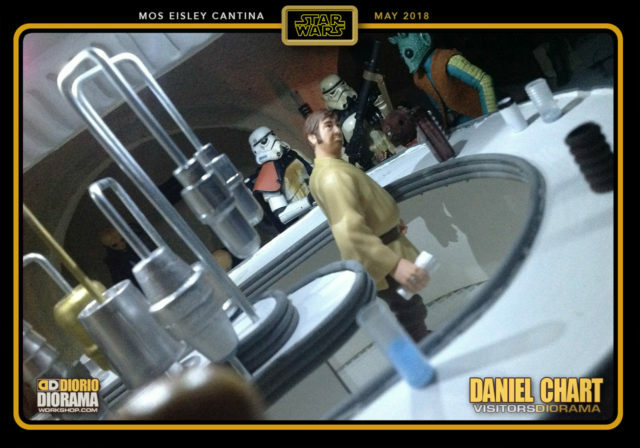 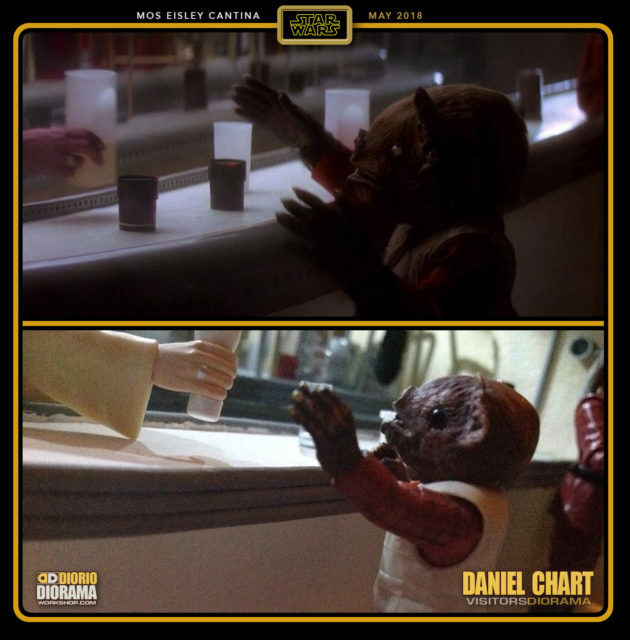 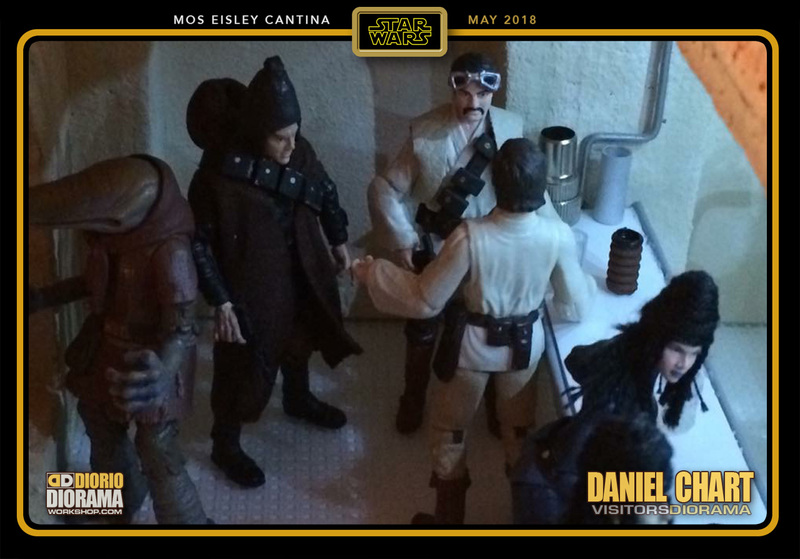 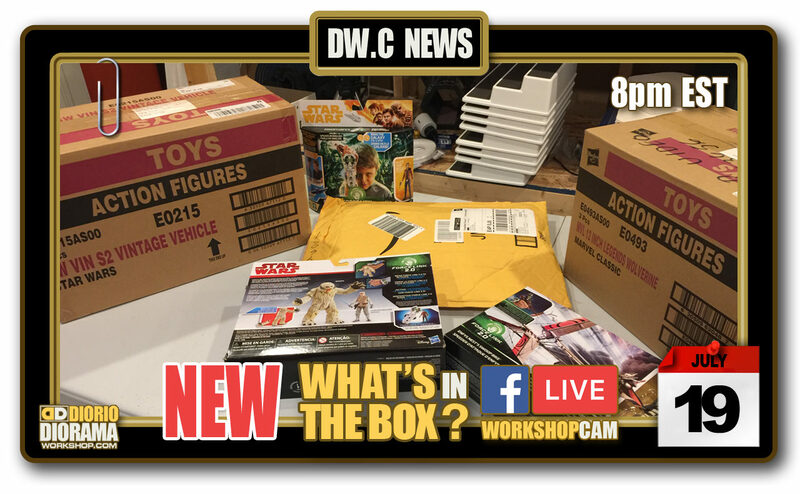 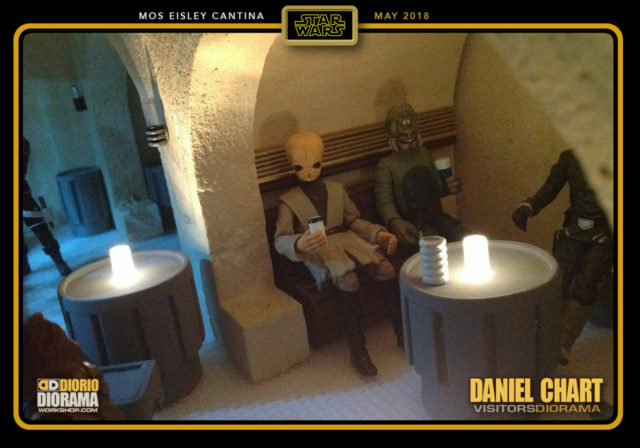 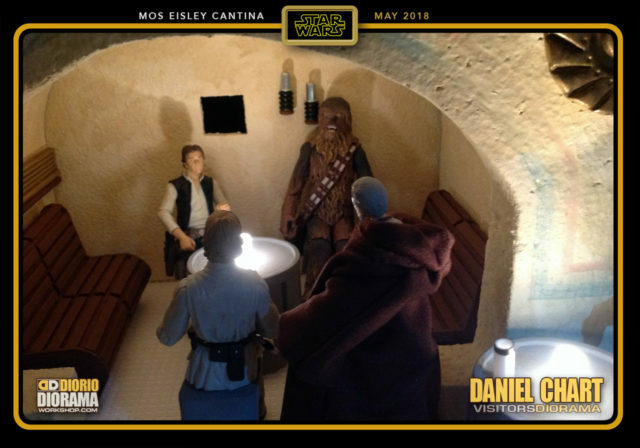 The Cantina is one I started 3 years ago and got sidetracked because I had to start designing the Celebration 8 build options. 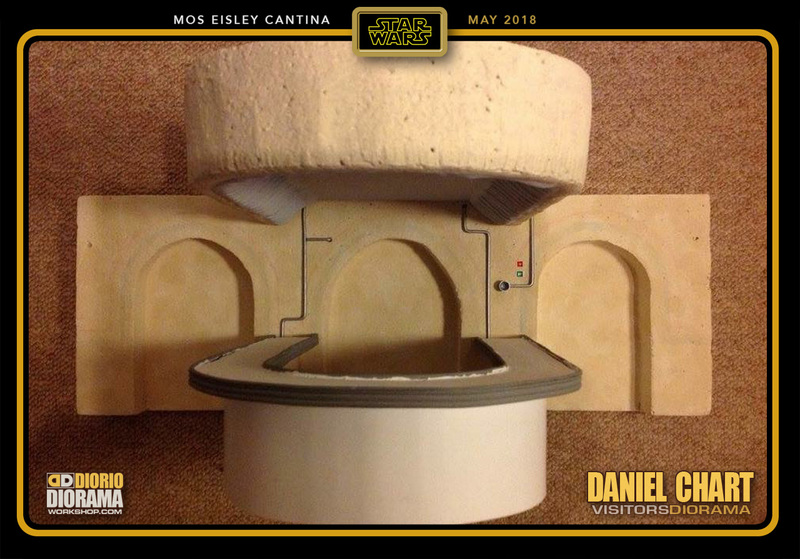 I will one day return to it and hopefully make it as elaborate as Daniel made here in his diorama. 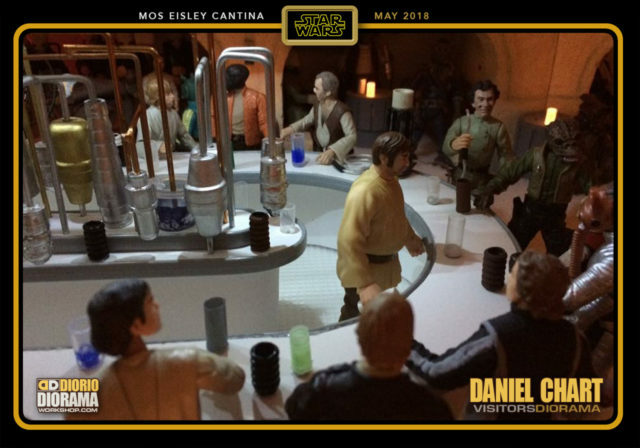 Great use of movie references as it looks just like the movie set and look at ALL those figures !!! 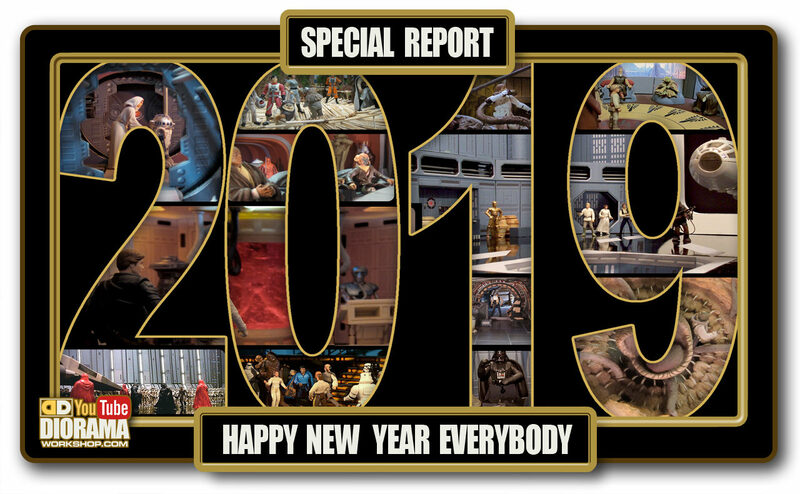 Bravo, job well done. 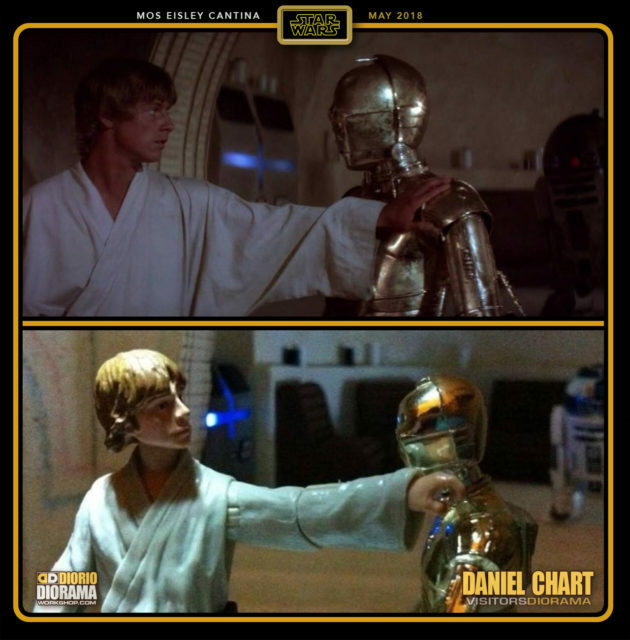 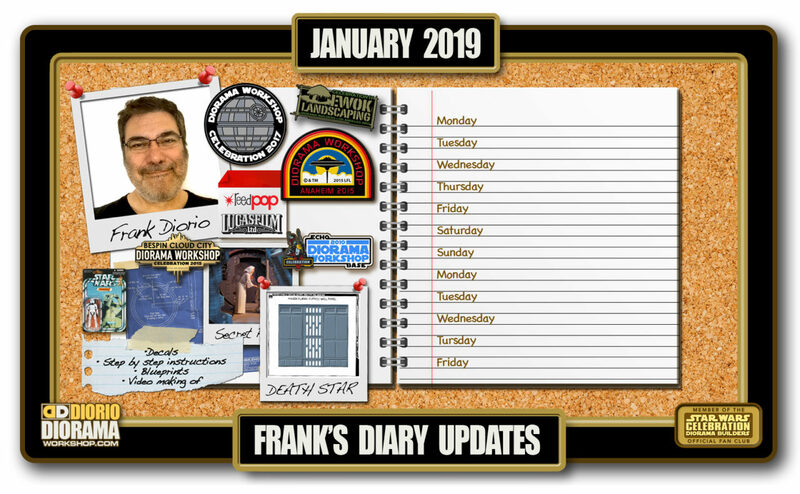 I have to mention also, that adding Movie Comparisons really made me smile 🙂 Frank.